Wasserman Projects is pleased to bring Marsha Music to the "Front Porch Stage" as part of Jason Yates' current exhibition "Homemade Ice Cream". Described as a "Primordial Detroiter" Marsha's experience shows through in her acclaimed essays, poetry, and narratives about Detroit's past and future. Music will be reading a poem written for and inspired by Yates' installation. 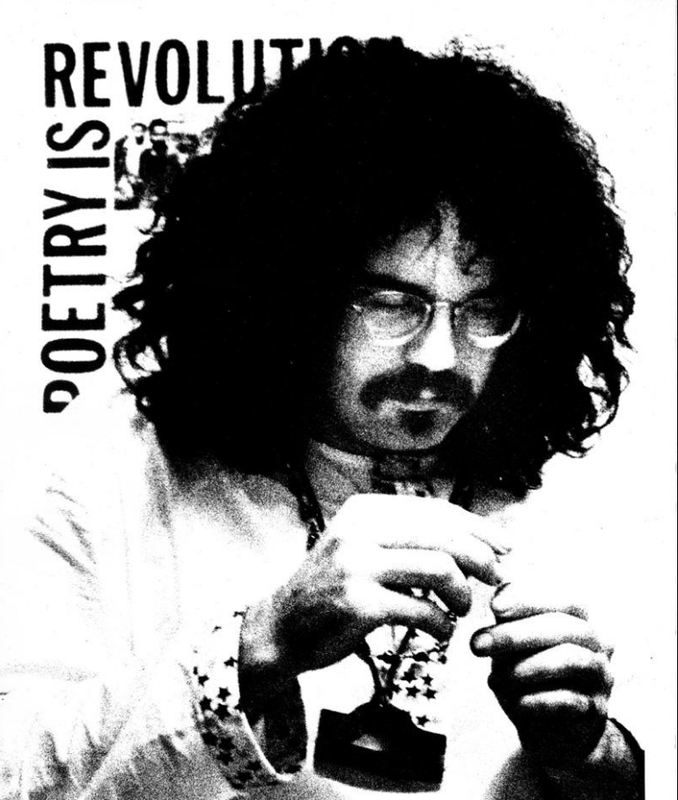 Following the reading, groundbreaking jazz poet, writer, and activist, John Sinclair, will perform his spoken word accompanied by legendary Detroit bluesman Jeff Grand.